Social media has revolutionized the way people meet and create new networks. Typically, you’d have to attend real meetings, take paperback contacts, probably meet again and develop real human connections, then develop that rapport into something meaningful and productive. While the world was more organic back then, things have changed. With the power of social media, you might be talking to your future spouse, or chatting with the CEO of a Fortune 500 company right from the comfort of your living room. Facebook, Twitter, and Instagram boast billions of combined users, but LinkedIn is special in its kind of demographic and appeal. 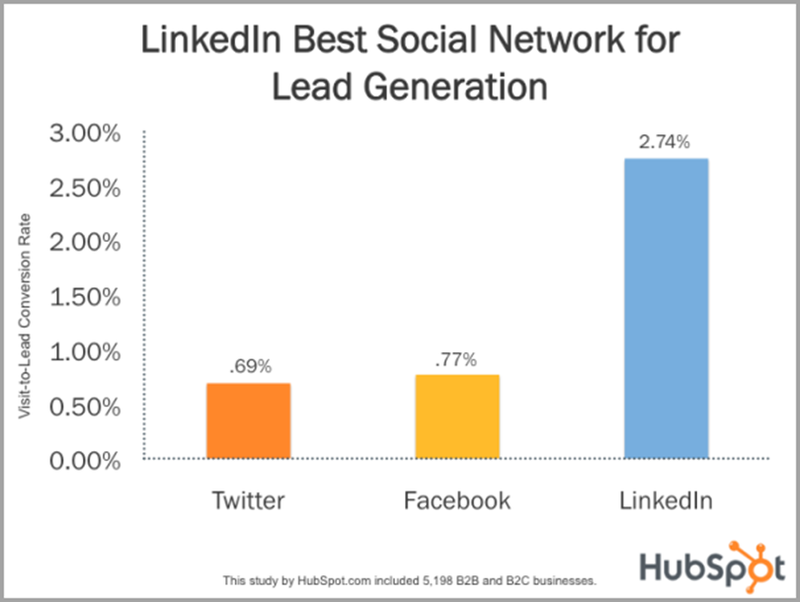 According to Hubspot, LinkedIn is the best social media site for generating leads, with a conversion rate of almost 2.74% for visitors-to-leads, compared to less than 1% for Facebook and Twitter. That means if you are a business targeting new customers through digital mediums such as social media, there is a much higher chance of getting a new connection turned into a potential customer on LinkedIn than on Facebook or other social media and regular web channels. With over 500 million global users and 3 million users getting 9 billion weekly impressions, LinkedIn is one of the best ways to launch a new career, get connections in your industry, or acquire new customers for your business. So, with this information and now knowing that you can’t afford to ignore this social media platform anymore if you’re seeking professional mileage, here are 9 great tips to increase your connections, leads, and conversions on LinkedIn. Most people assume that promotional content based on SEO is only meant for web publishing to rank your site better on search engines such as Google and Bing. But the psychological effect of keywords that are specifically targeted at your niche market or client base on LinkedIn will be rewarding as new connections will be drawn to your page effortlessly. Don’t just use these in your summary and headline but also in promotional content, as the goal is to position yourself as an expert in your field. If you are new to creating SEO content, you can always hire a copywriter or content marketer for a reasonable fee. A lot of people keep LinkedIn small and tight, i.e., right within their circles of work, family or friends. It can be frightening, trying to connect with a guy whose header reads “CEO” or “business owner.” Yet, one of the most underused forms of generating leads is the power of a simple introduction. There’s someone within your circle who probably knows that person that you are too afraid to send a request to. Use that connection, and if you’re still unable to, build upon that intermediary until you are in a position of trust. Of course, this is a lengthy process that will take time. 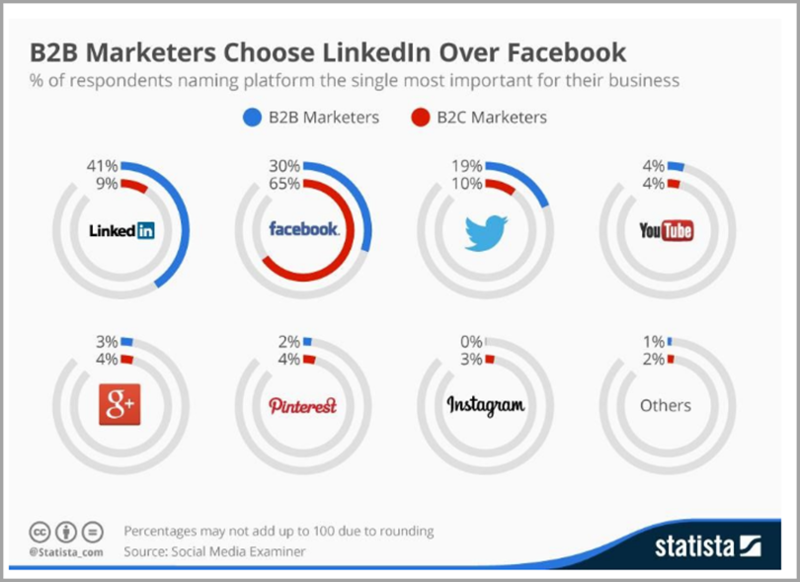 LinkedIn is quite famous for tons of shares from other web and social platforms. The click-through rate, while it is substantial, is often not authentic. The secret to creating organic reactions and positioning yourself as a provider of valuable material is to post unique and refreshing content, made by you and your brand. While it may be slow at first, you’ll garner a dedicated reader base, and these may just turn into the sales leads that you’ve been angling for. Better quality over quantity is key. The beauty about groups here is that these are the people that run in the same professional circles, who probably know the same people as you do, and who are looking for the same opportunities as you are. It goes without saying that it is easier to get a lead conversion when you connect with people in your job or industry-specific groups than elsewhere. In fact, you can get recommendations and new introductions from these groups, and keep up with the latest trends and hear about all the most recent developments in your company, industry or market segment from these groups. Being interactive and having the discipline and regimen to actively share new content isn’t everybody’s strong suit. However, you can make yourself try and update or publish new content on certain intervals. Turning this into a habit not only makes it more enjoyable but also garners you more organic leads and followers. Has there been any better news on LinkedIn than the fact that you can share YouTube videos directly on the site, as well as any other content and animations with full optimization? This is a massive plus for brands as they can now reach customers in the way that the latter loves best. Everyone loves moving graphics and things that nudge on their senses. Now, you can have a header optimized for flash player on your browser which instantly makes you a hit with anyone viewing your profile. Or, in simpler terms, there is a greater chance of someone clicking on, enjoying your content and coming back for more if you make use of visual content such as videos, infographics, and animations, instead of a bland text and keyword-laced campaign. There is always a tendency to pack too much or too little in your headline. This is your primary marketing tool and biggest click-pusher on LinkedIn. It’s the first thing that anyone viewing your profile, even by accident, will see. The summary is used in tandem with the headline, so make sure they match. If both of these do, then psychology dictates that the person reading your profile will want to research you more, potentially resulting in a lead and conversion. It is an almost unspoken rule that your LinkedIn profile is a de-facto resume. In fact, it is reported in 2018 by a Simply Hired study that about 28% of hiring managers potentially looked at an applicant’s LinkedIn profile. Just like your typical resume would be the most professional side of you, so should your LinkedIn profile showcase this special appeal. Everything from your summary, the headline to your profile picture and even posts and content should promote that business side of you. While interaction might be casual, your appearance should always be professional. We often tend to post different sides of ourselves depending on the platform. We are subtle on Facebook, flirtatious on Instagram and witty on Twitter. This doesn’t hurt if you are more of a singular brand which doesn’t specifically target customers on social media. 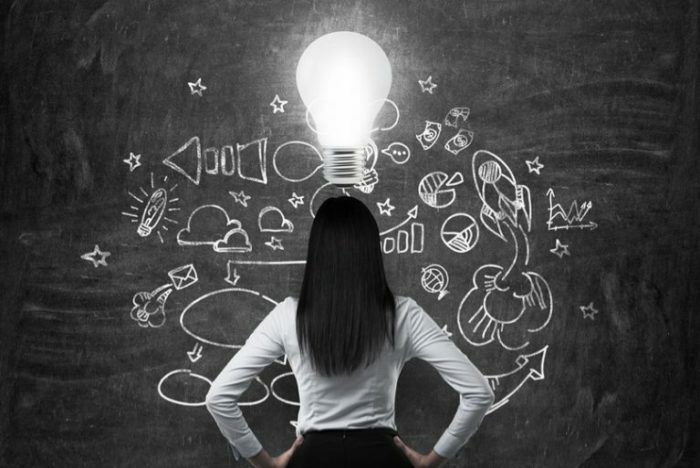 However, if you are a corporate brand with a specific marketing model and a niche that you are targeting, you might want to make your strategy similar across all platforms. Thus, be a company or brand that people know and are familiar with regardless of the medium that you are on. Don’t be a shapeshifter which people would find unfamiliar and unrecognizable if they went to another social channel. No other platform leverages the power of professional connections like LinkedIn. This makes it by far the most lucrative social platform when it comes to generating leads. You just have to put in the work and lots of it. Guest author: Being a content marketer, Michael Shannon strives to help brands to plan effective business strategies including creating, publishing and distributing content for a targeted audience online. With 5 years of rich domain knowledge, he loves to share his views on modern technologies through his well-researched content pieces. 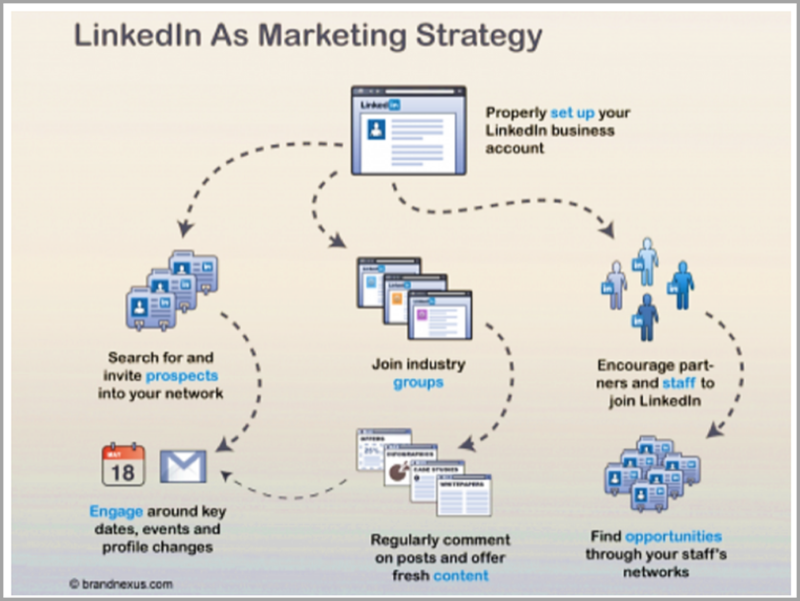 The post 9 Insider Tips For Increasing Your LinkedIn Leads appeared first on Jeffbullas’s Blog.